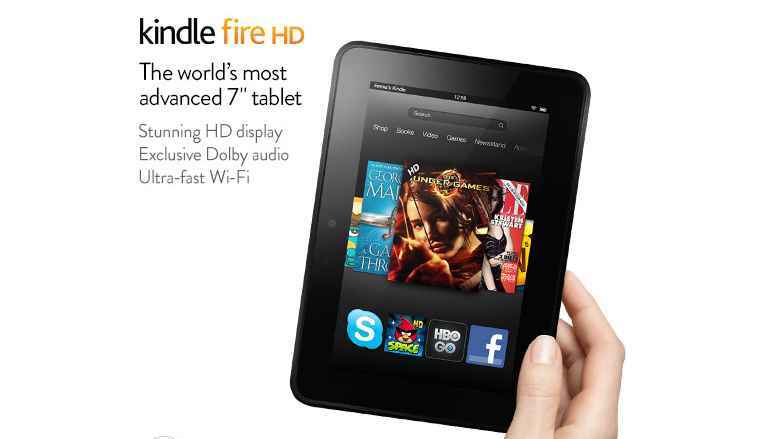 Kindle Fire Coupon Code | Save $20! There is a new Kindle Fire Coupon Code if you are looking for Father’s Day Deals on the Kindle Fire now is a great time to buy! You can save $20 off the Kindle Fire HD or Kindle Fire HD 8.9″ Tablet when you use the Coupon Code DADSFIRE at checkout. The only time I have seen discounts like this was before Christmas and Before Mother’s Day so right before a holiday seems to be the best time to make a kindle purchase. Pay $179 + Get FREE Shipping! Gerber Baby Food Coupon | Gerber Puffs $1.46 Each Shipped!